The 20 climbers, led by seven-time Everest summiteer Namgyal Sherpa, will brave thin oxygen and temperatures well below freezing to clear more than two tonnes of rubbish discarded by mountaineers. Environmental activists say Everest is littered with the detritus of past expeditions, including human waste and mountaineers’ corpses, which do not decompose because of the extreme cold. 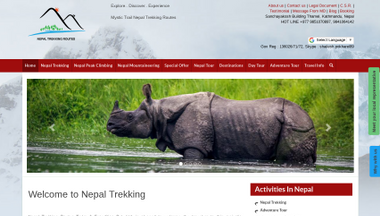 Last year an expedition lead by Dawa Steven Sherpa from Asian trekking paid Sherpas a bounty to bring down trash through a “cash for trash” program . They brought down brought down to base camp 6000 kilos of garbage for proper disposal. 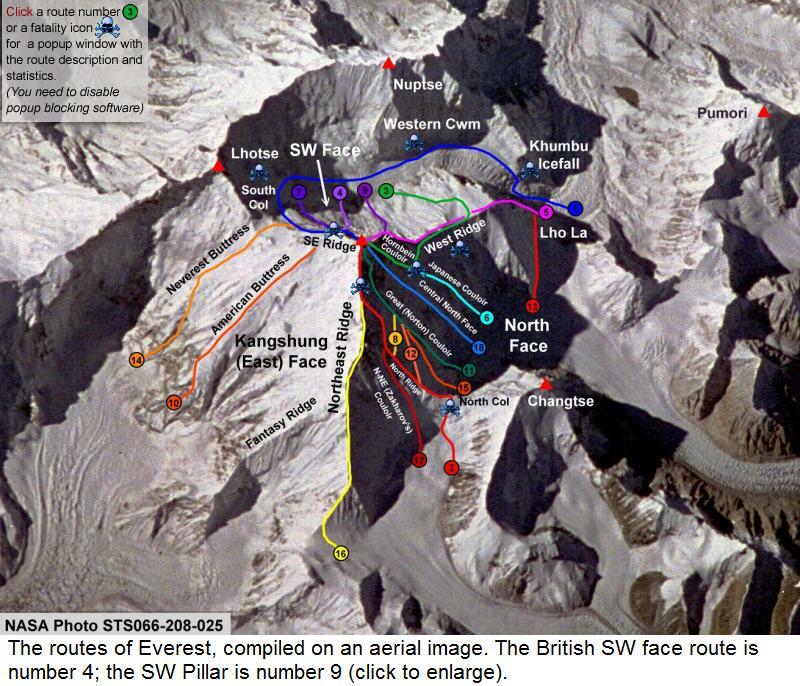 In addition wreckage parts of the Italian Army helicopter were also recovered from the edge of the Khumbu Icefall. The helicopter crashed at Camp 1 (6100m) on Mt. Everest during the Italian Everest Expedition in 1973. Great job by all these clean-up teams but the real answer is to stop the pollution in the first place with efforts led by progressive expeditions like Tim Ripple’s Peak Freaks. 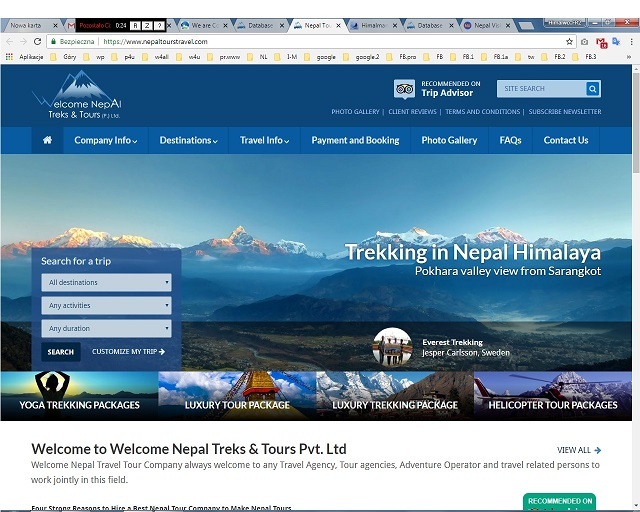 – Climbers Want To Clean Up Everest. 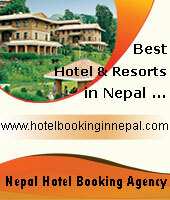 – Nepalese climbers in bid to clean up Everest. 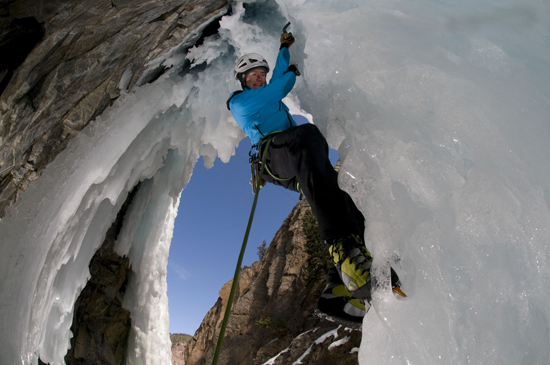 First Ascent Supports 15th Annual Ouray Ice Festival. Two weeks ago the First Ascent team traveled to Ouray, Colorado to celebrate the start of ice climbing season and to sponsor the 15th Annual Ouray Ice Festival. The festival kicked off with presentations by some of the most accomplished climbers in the industry: Caroline George and Andres Marin. Both took the audience through their fascinating ice climbing careers. The festival also featured clinics taught by professional athletes, including First Ascent guide Chad Peele. 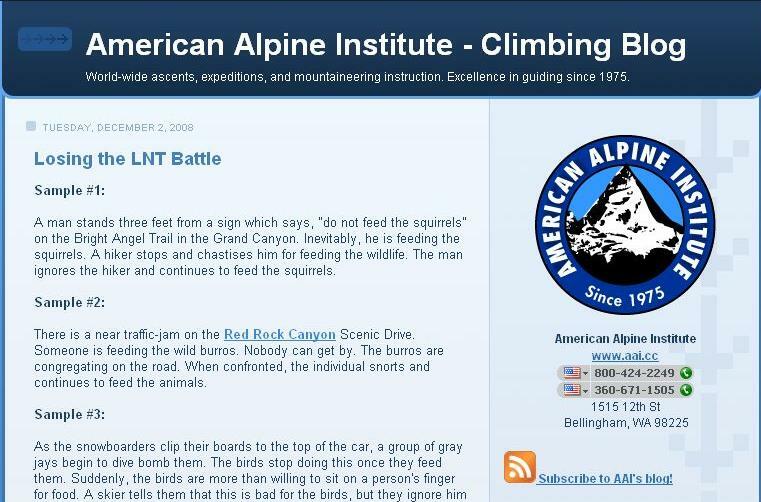 Each clinic was specially designed for climbers of all skill levels, from beginner to advanced. The weekend also brought out highly renowned international climbers for the competition – and it was a packed house as the audience cheered for each one! Overall, the festival proved to be a success, with nearly 2,000 climbers and enthusiasts showing their support for the largest ice climbing festival in North America. – 15th Annual Ouray Ice Festival. 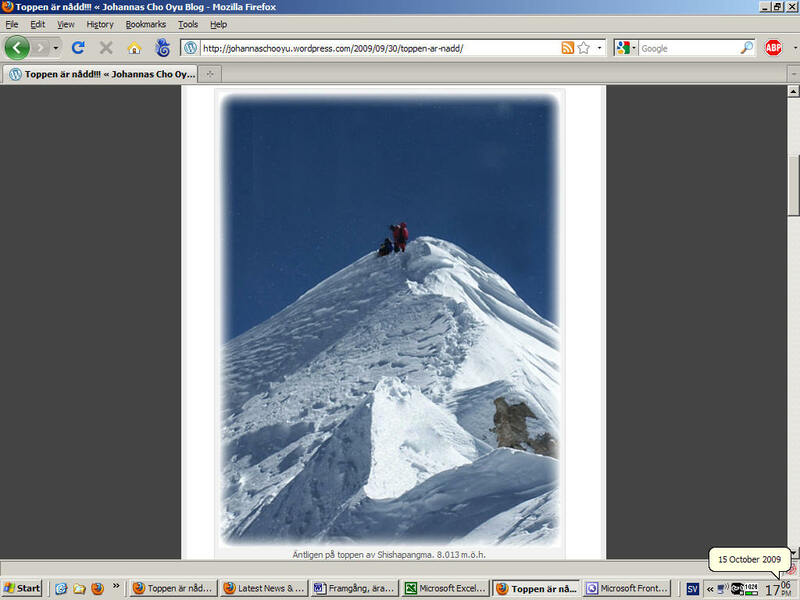 – How Much Does it Cost to Climb the Seven Summits?